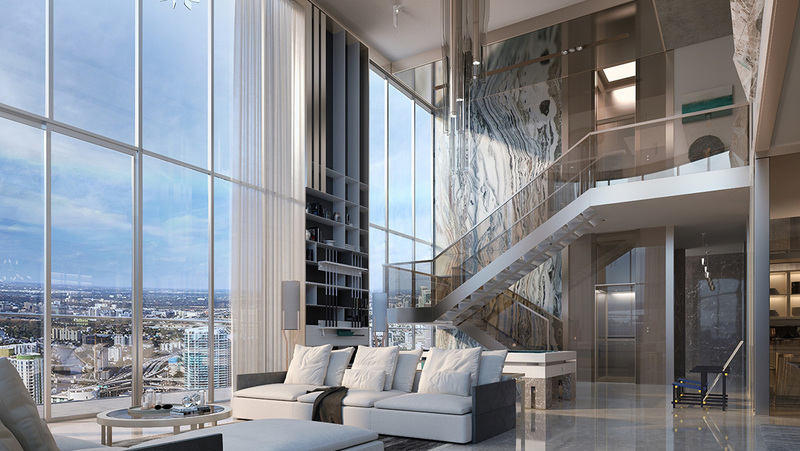 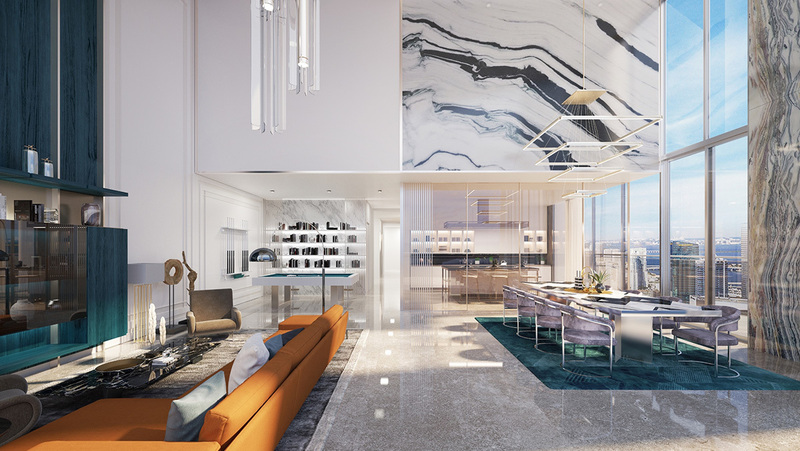 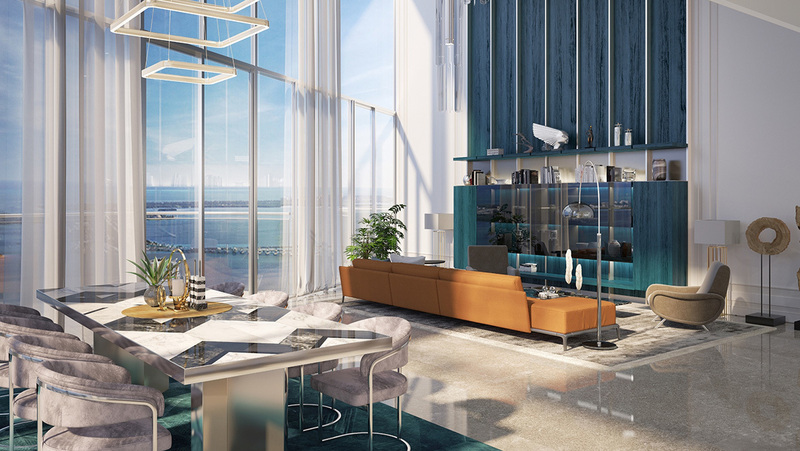 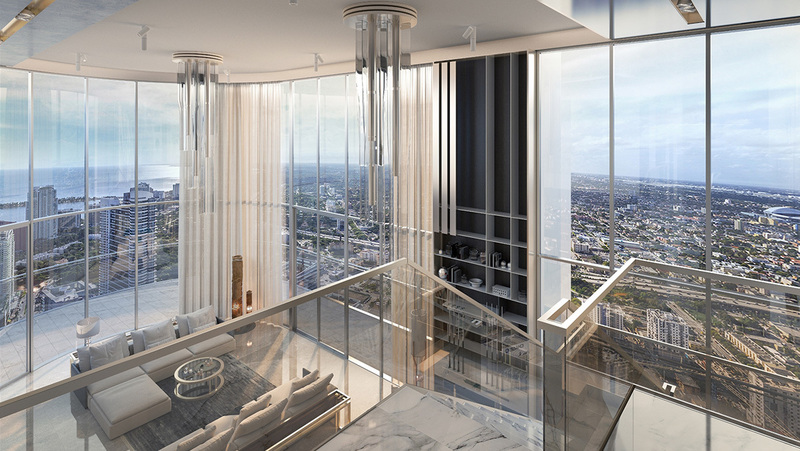 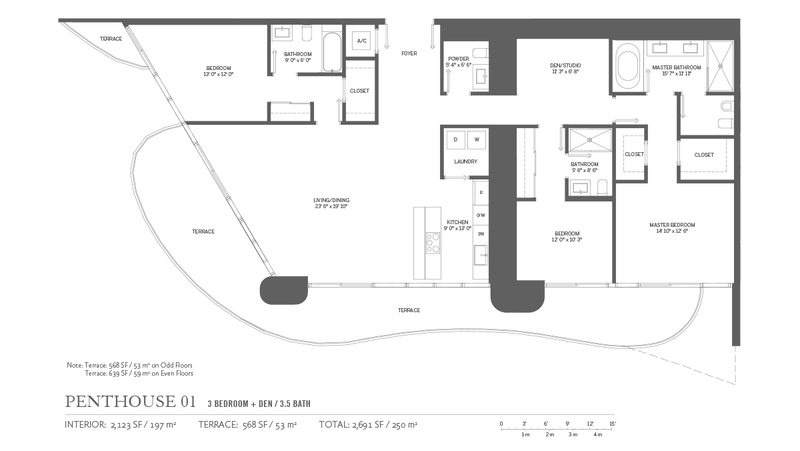 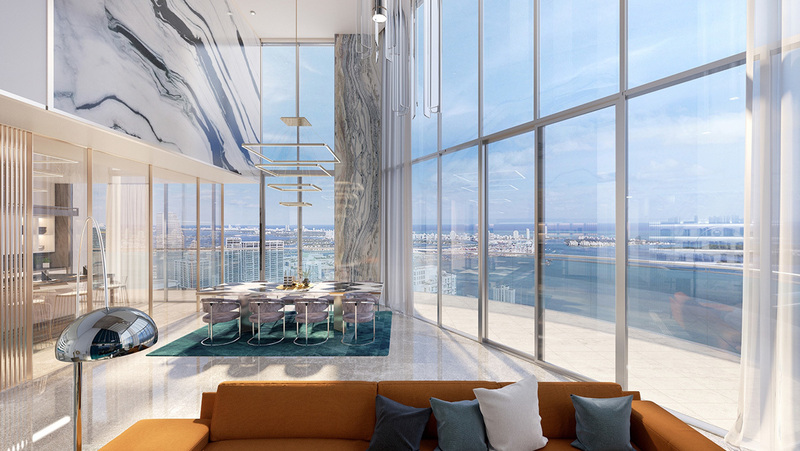 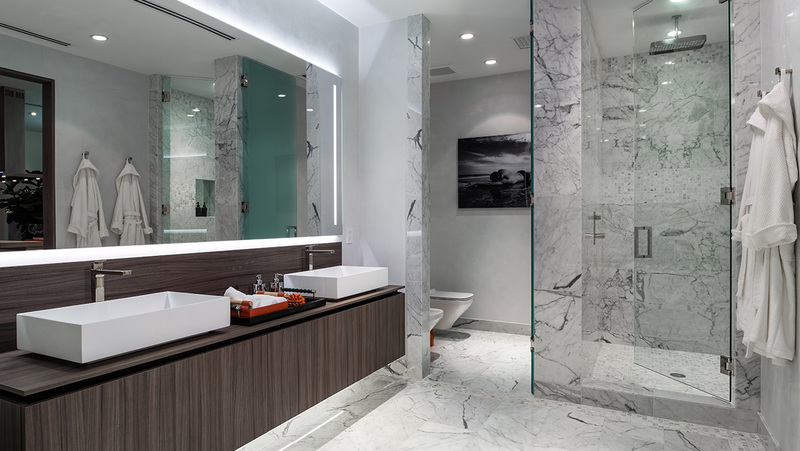 Thanks to attention to details and carefully selected materials, Brickell Flatiron is the ideal choice for those who are looking for luxury standards, within a high-end residence located in a world-class hip city. 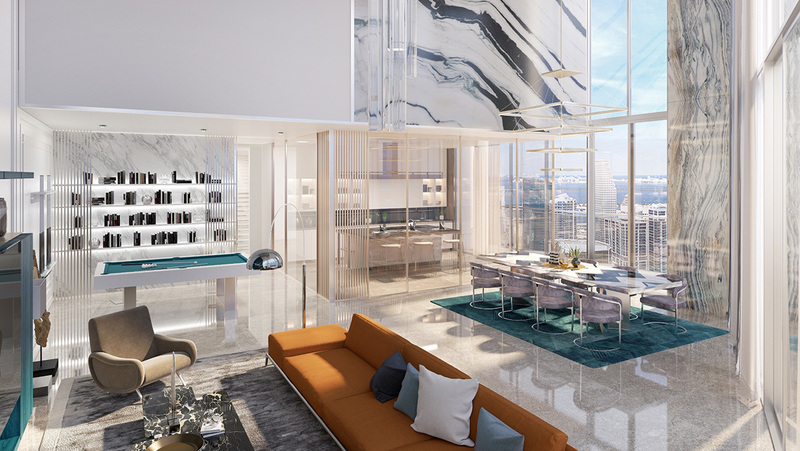 Besides a breath-taking sight of the urban skyline, Brickell Flatiron offers to its residents a parking service with 24/24 valet, 6 high-speed elevators, posts for recharging electric vehicles, a service of digital reception, electric and conditioning last generation installations, a fully equipped swimming pool located on the roof of the building, at the 64th floor and with a 360° panoramic view of Miami and its bay, fitness and wellness centres, saunas and hammams, playgrounds for children, high-tier business centre and conference rooms, an exclusive movie theatre, locations for private events and much more. 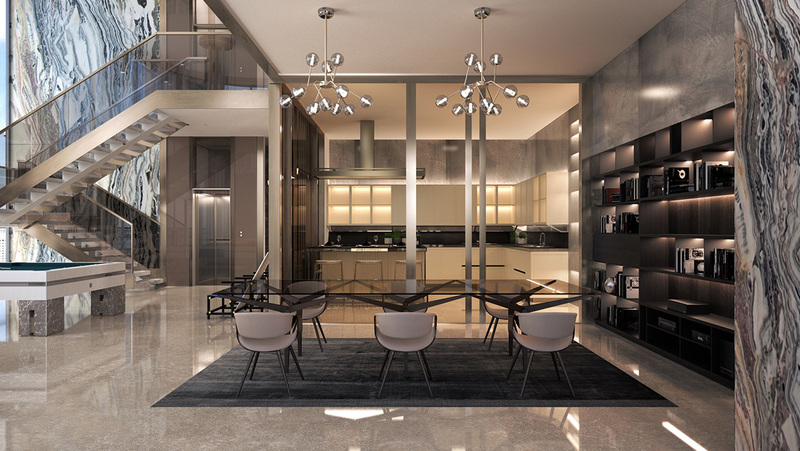 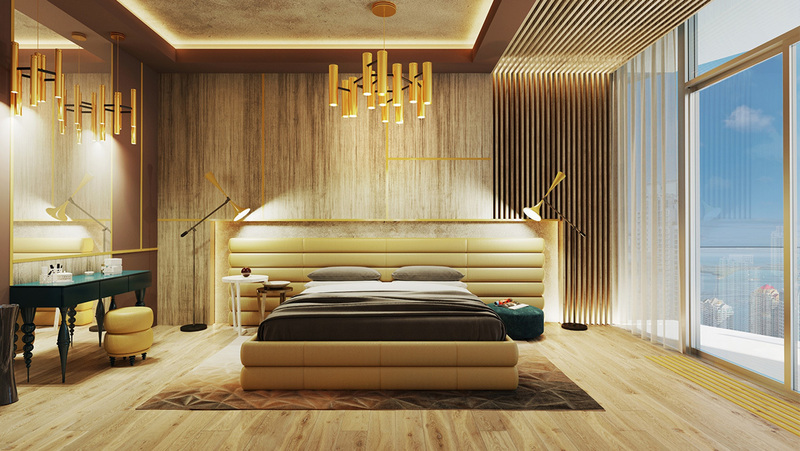 On top of that, the same standard of attention to details and luxury can be found in the selection of units, true jewels of design and comfort, that conjugate the refined Italian style with the best materials and the latest technologies.